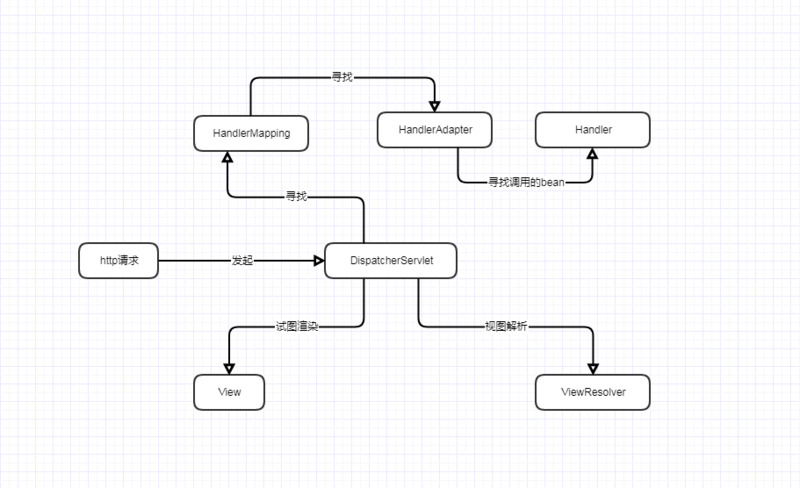 SPL的核心概念就是Iterator。这指的是一种Design Pattern，根据《Design Patterns》一书的定义，Iterator的作用是"provide an object which traverses some aggregate structure, abstracting away assumptions about the implementation of that structure." wikipedia中说，"an iterator is an object which allows a programmer to traverse through all the elements of a collection, regardless of its specific implementation"......."the iterator pattern is a design pattern in which iterators are used to access the elements of an aggregate object sequentially without exposing its underlying representation". // Fetch the "aggregate structure"
element. It is called after rewind() or next(). * Notice the "implements Iterator" - important! 这个界面用于遍历多层数据，它继承了Iterator界面，因而也具有标准的current()、key()、next()、 rewind()和valid()方法。同时，它自己还规定了getChildren()和hasChildren()方法。The getChildren() method must return an object that implements RecursiveIterator.